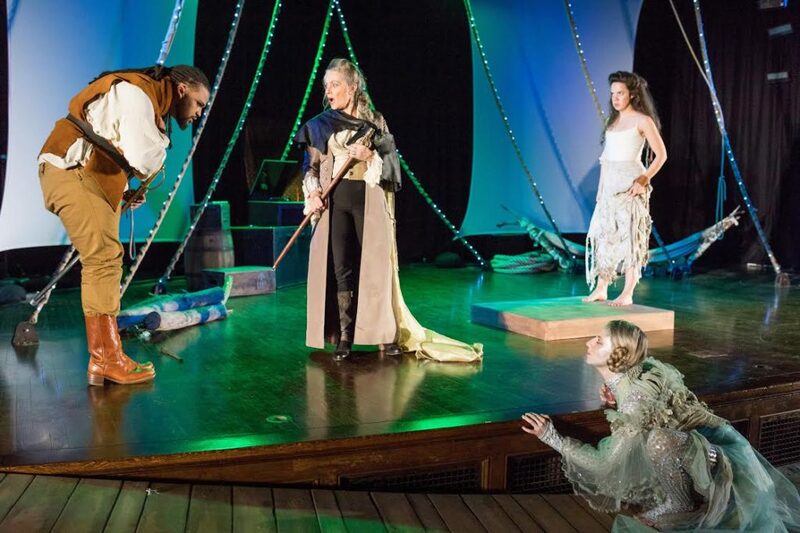 Kai Tshikosi (Ferdinand), Marya Lowry (Prospero), Lydia Barnett-Mulligan (Miranda), and Samantha Richert (Ariel); photo credit to Nile Scott Shots. Twelfth Night by William Shakespeare, Actors’ Shakespeare Project, Plaza Theatre at the Boston Center for the Arts, 9/27/11-10/22/11, http://www.actorsshakespeareproject.org/season8/twelfth_night.html. Antony & Cleopatra by William Shakespeare, Actors’ Shakespeare Project, The Modern Theatre at Suffolk University, 4/27/11-5/21/11. http://www.actorsshakespeareproject.org/season7/antony_cleo.html. 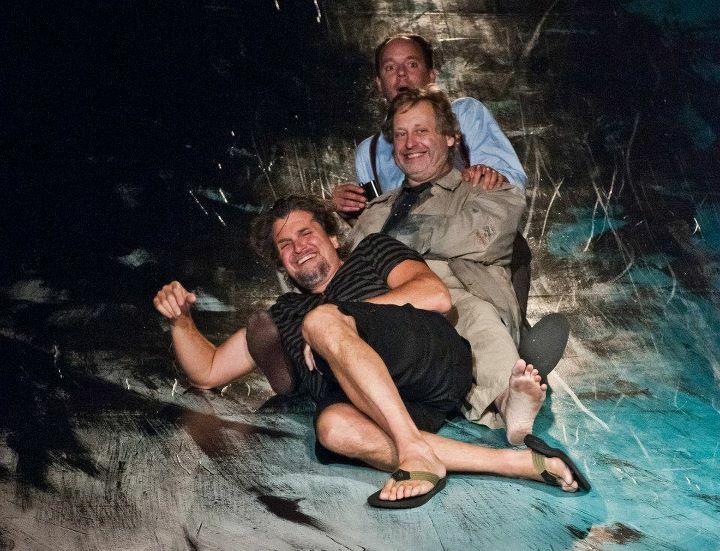 Actors’ Shakespeare Project continues to bring intelligible Shakespeare to Boston. One of Shakespeare’s most complicated plots of politics and passion, Antony and Cleopatra can leave Shakespeare neophytes confused and questioning. 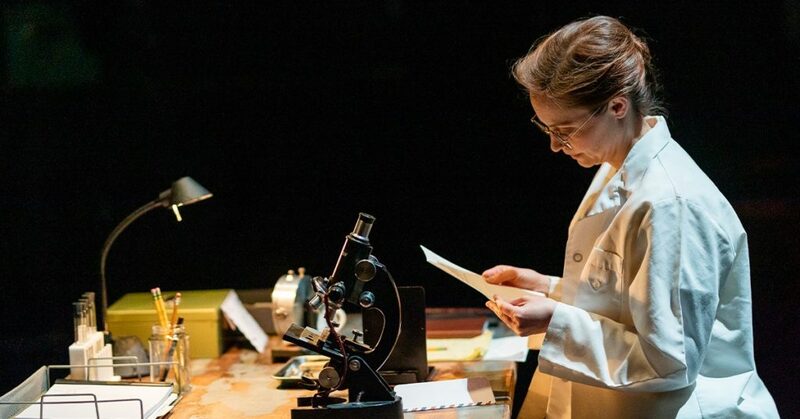 This production provides a clear path for understanding and appreciation of the text.